SYCAMORE, Ill. (WLS) -- Police have arrested a DeKalb County gymnastics instructor suspected of sexually abusing two 9-year-old girls and police fear there could be several more victims. 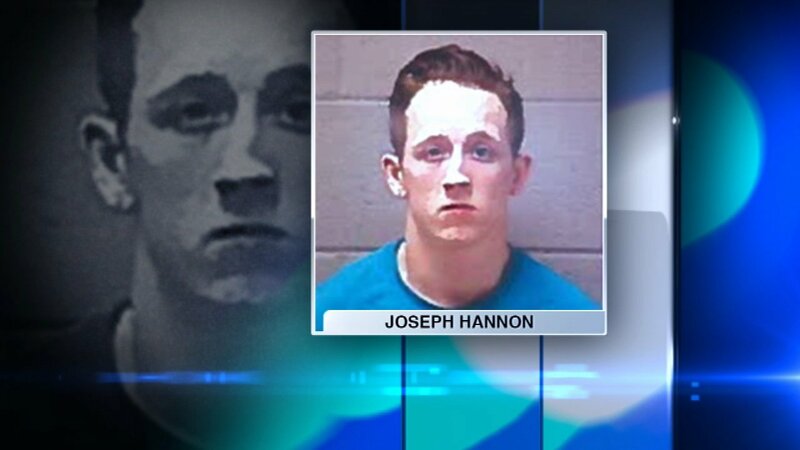 On Thursday, prosecutors told a judge surveillance video showed Joseph Hannon touched one girl inappropriately while she used a drinking fountain at Energym Gymnastics in Sycamore, Illinois. On Friday, Hannon was charged with touching another 9-year-old during a tumbling class. The DeKalb County Chronicle reported that investigators believe there could be more young victims because Hannon was with a lot of children. "Our investigation is ongoing. If anyone is concerned their child may have been victimized I ask that they contact the Sycamore Police Department Investigations Division at 815-895-3435," said Sycamore Police Chief Glenn Theriault in a statement.